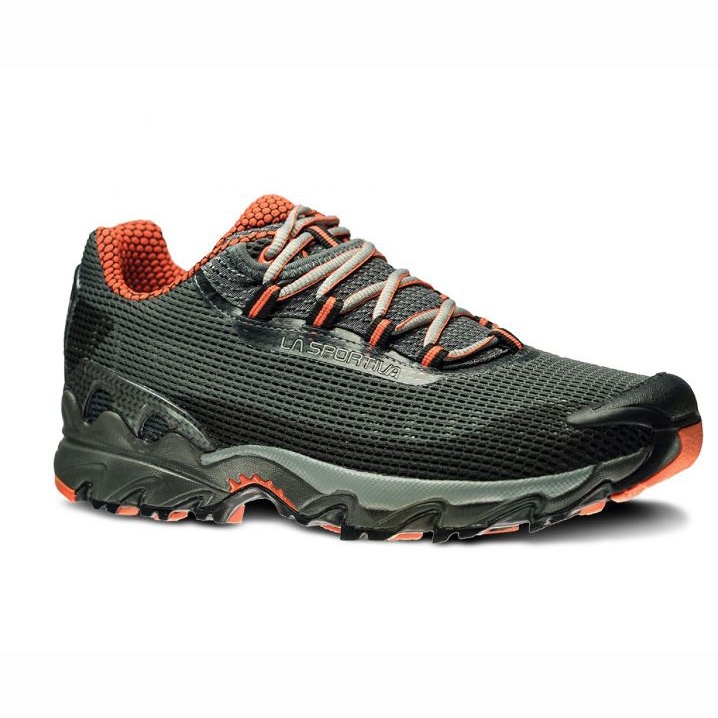 "Built on the FriXion X-Axis rubber outsole the Wildcat digs into any surface for excellent traction and added cushion. The single density midsole provides excellent cushioning and is coupled with a plush LaSpEVA 2.4 mm lasting board. A great all around trail runner for people looking for great stability and cushion.